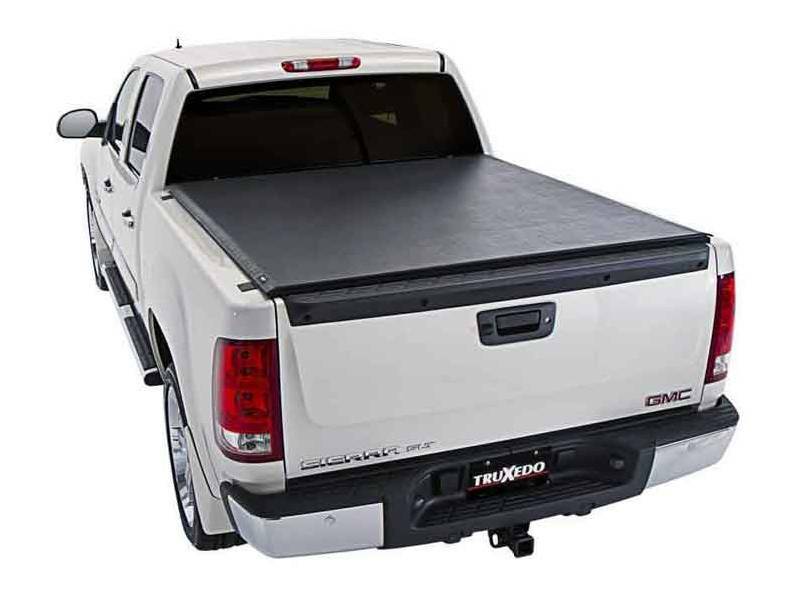 A perfect and clever mix between a fold up cover and a roll up cover is found in the Truxedo Deuce Tonneau Cover. 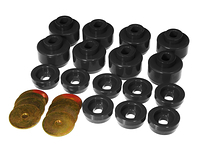 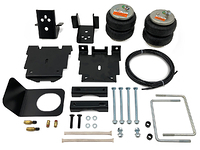 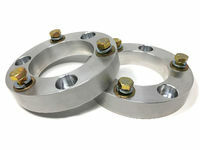 Specifically designed for your Chevy Silverado 1500. 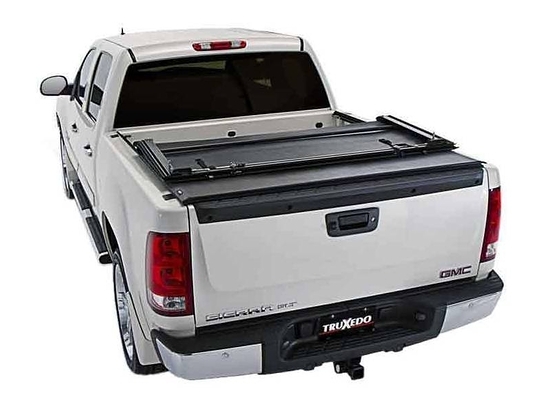 With this tonneau you don't have to sacrifice truck bed access as the fast rollup design quickly provides 100% access and also allows you to only partially open the front end as well to reach your toolbox for a wrench or cooler for a cold one. 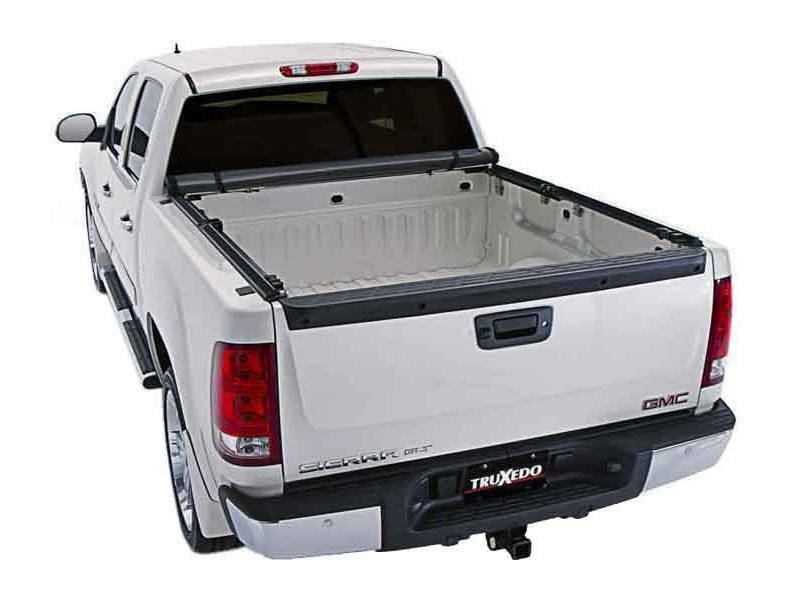 Your Truxedo Deuce Tonneau Cover is built from a heavy duty aluminum frame with double coated vinyl. 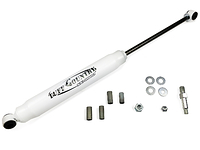 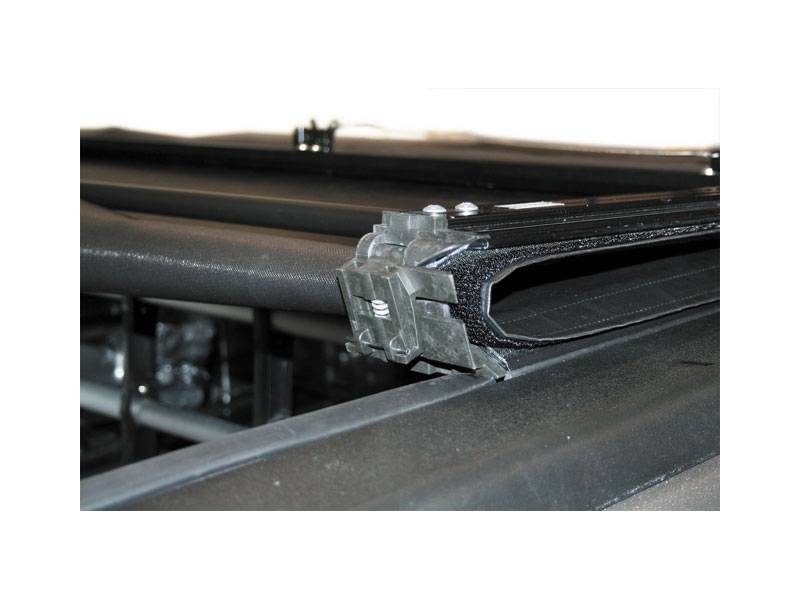 The latching system is constructed with durability in mind and the spring loaded tension system allows your cover to expand and contract in varying weather conditions. 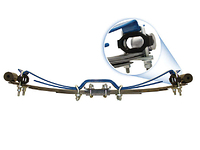 Simple clamp on mounting system is easy to install with basic tools and can be completed in under an hour. 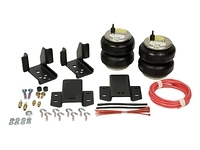 Last but not least, increased aerodynamics will allow for better gas mileage and Truxedo is proud to make all of their products in the USA.